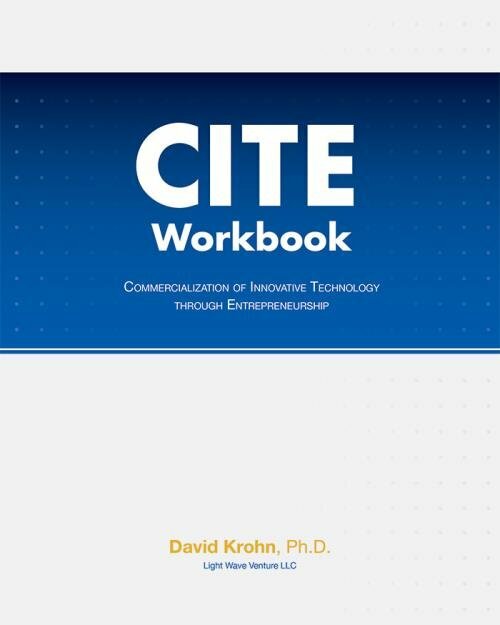 Order the 2019 edition today! 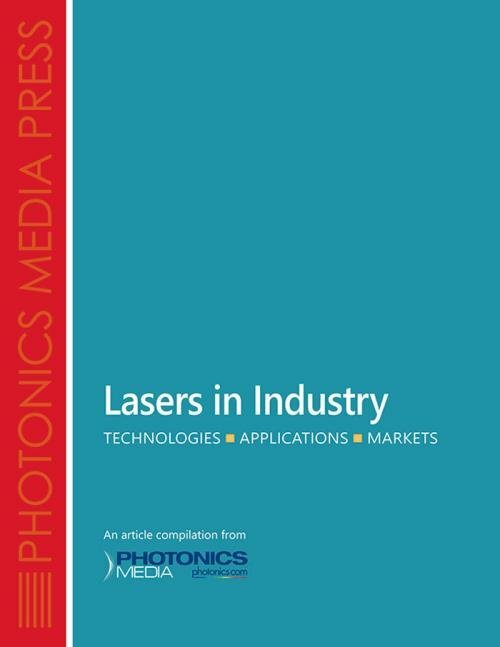 If you buy products and services related to lasers, optics, imaging, sensors, detectors, test and measurement, light sources, fiber optics, spectroscopy, materials, and coatings -- you need the Photonics Buyers' Guide. 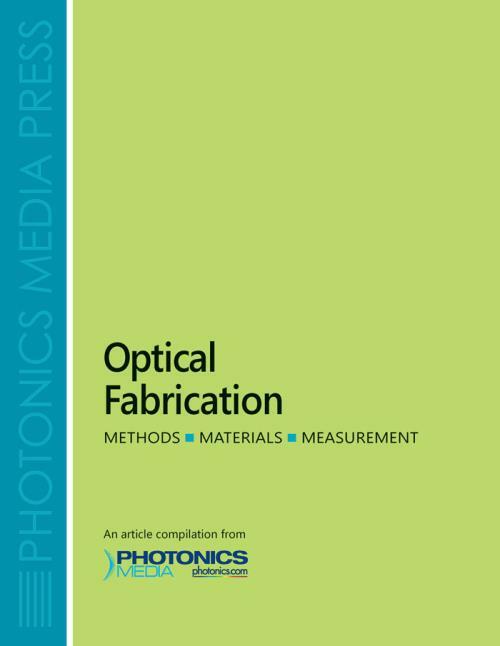 The most trusted, accurate and comprehensive photonics buyers' resource with profiles, products, and contact information for over 4000 companies -- 100% verified annually. 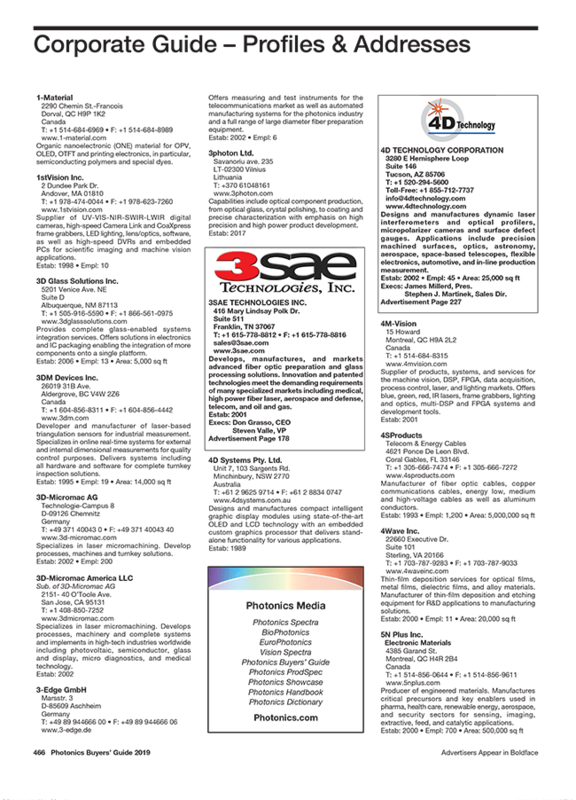 Company listings are indexed alphabetically, geographically, and by products and services offered. 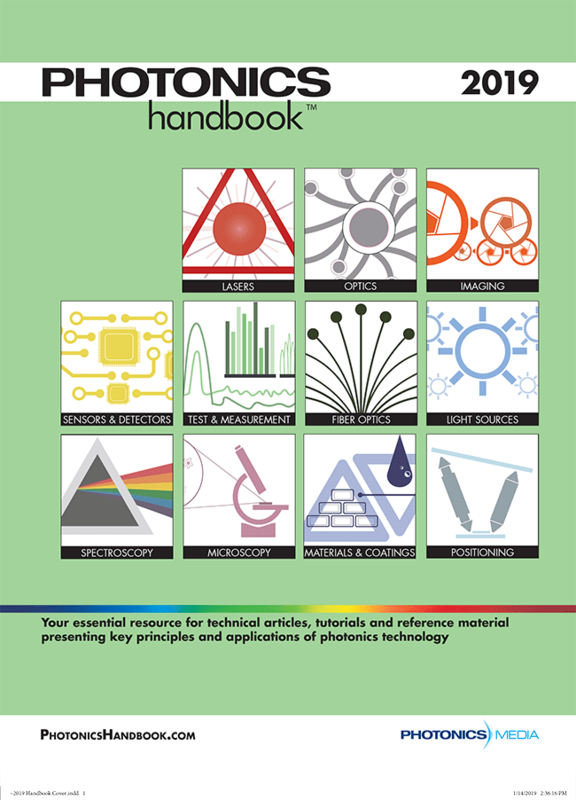 The 2019 edition also includes 136 pages of technical articles from the Photonics Handbook. 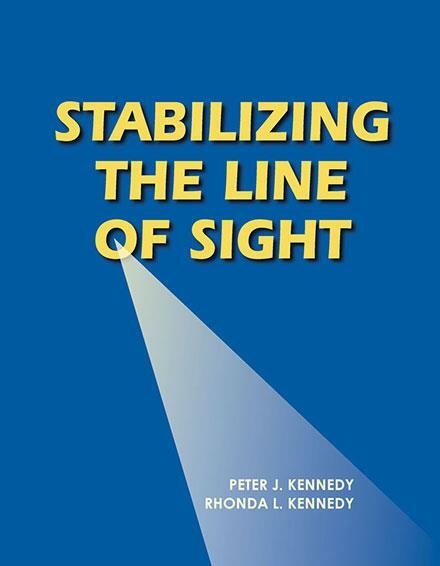 Shipping & Handling: Product ships in 3 to 5 business days. Free shipping in the U.S. and Canada. All other countries, add $24. 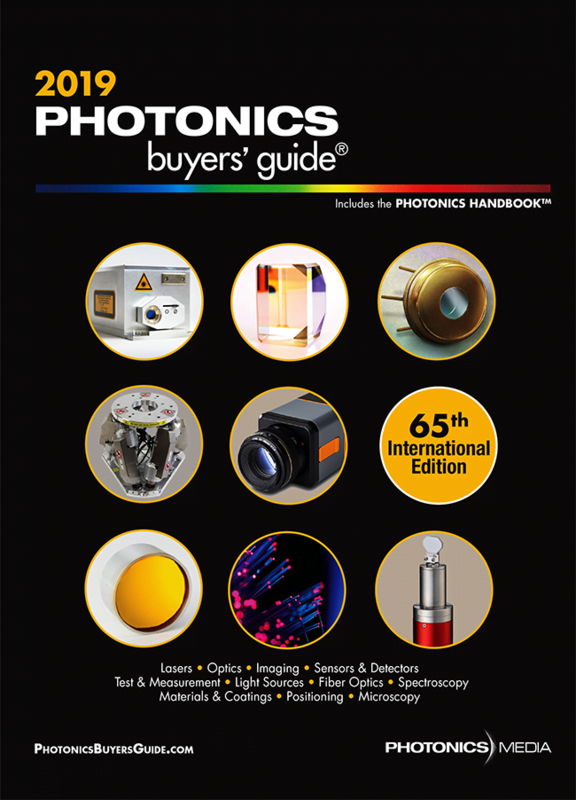 “The Photonics Buyers' Guide” is a strategic resource within our industry. 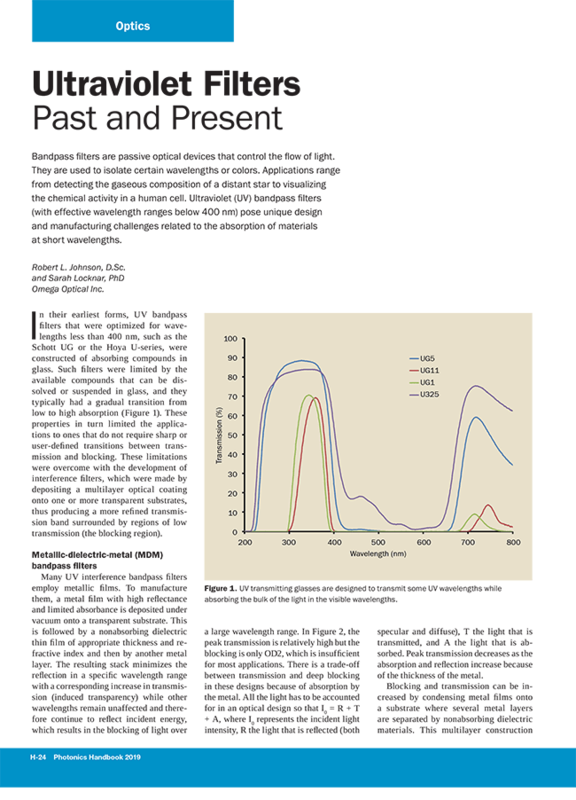 Excellent publication, shared with everyone in the office. Still the best publication on the market! 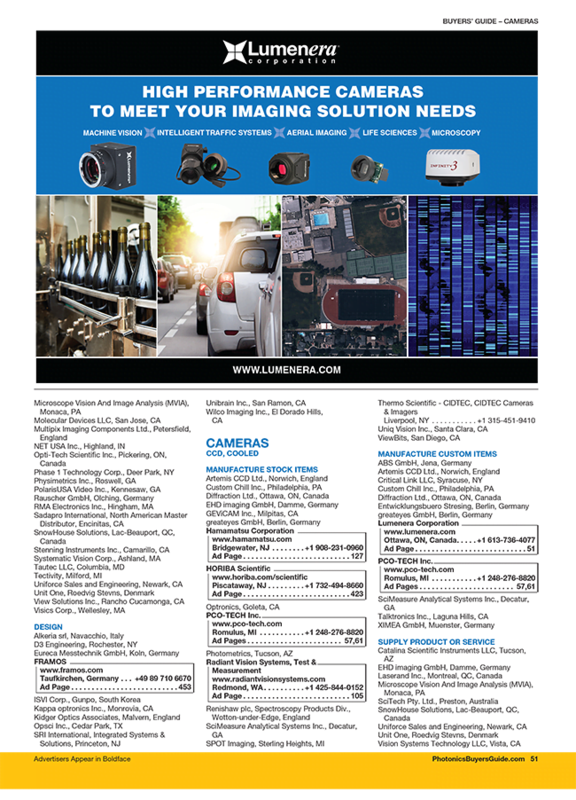 Your publication is informative and useful in our industry. Keep up the great work! Thank you!